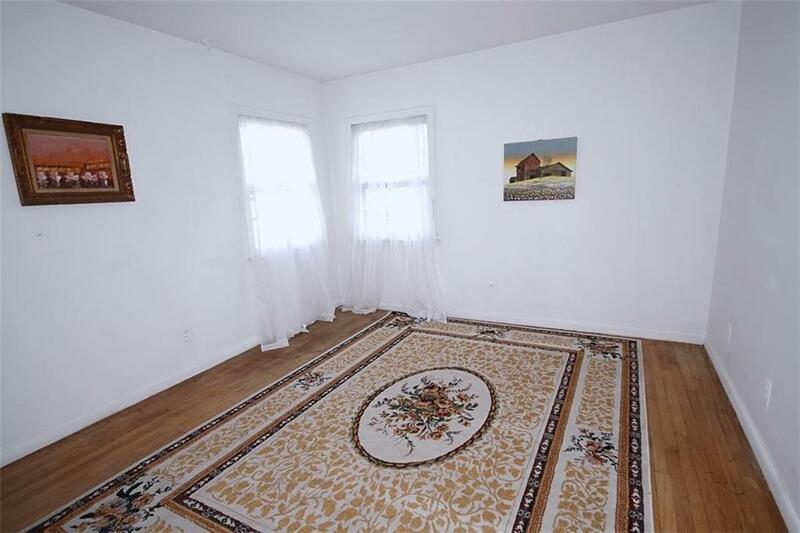 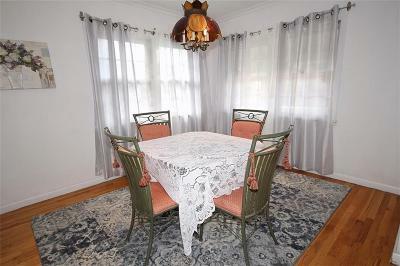 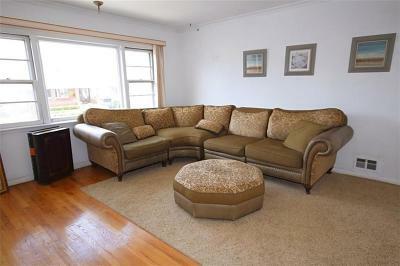 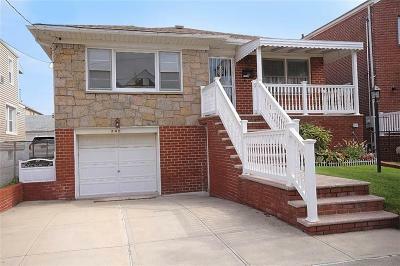 An upper Belle Harbor delight on this tree lined block with a short walk to the desireable Rockaway Beaches. This stunning high ranch property features 3 large bedrooms and one of the bedrooms is a master suite. 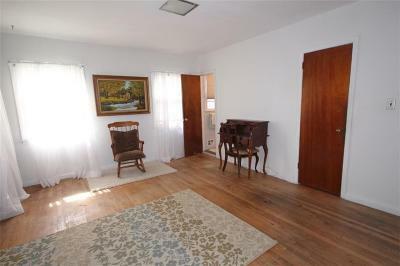 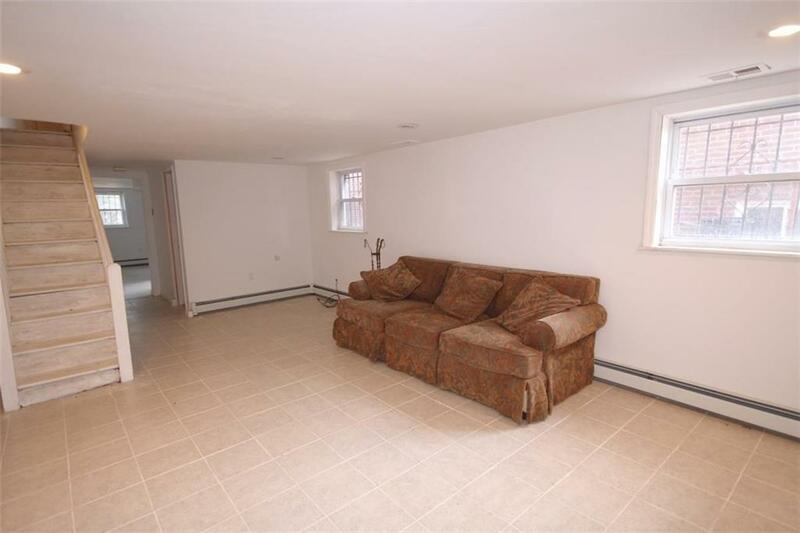 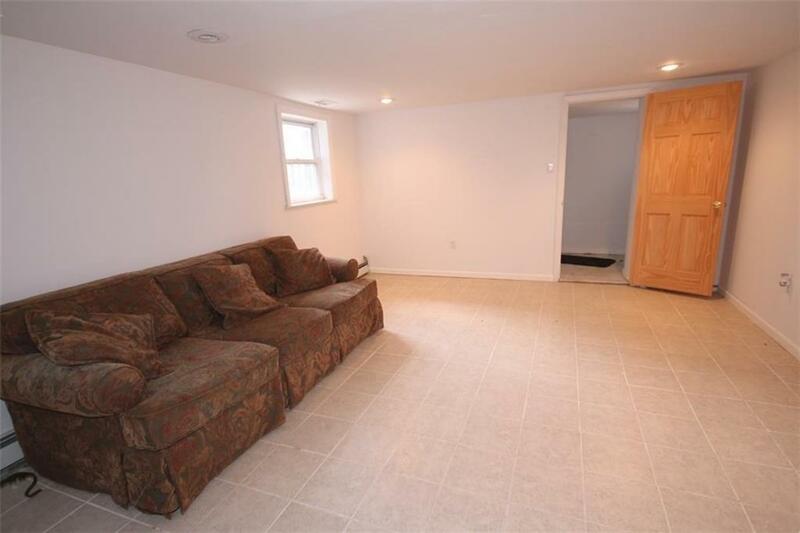 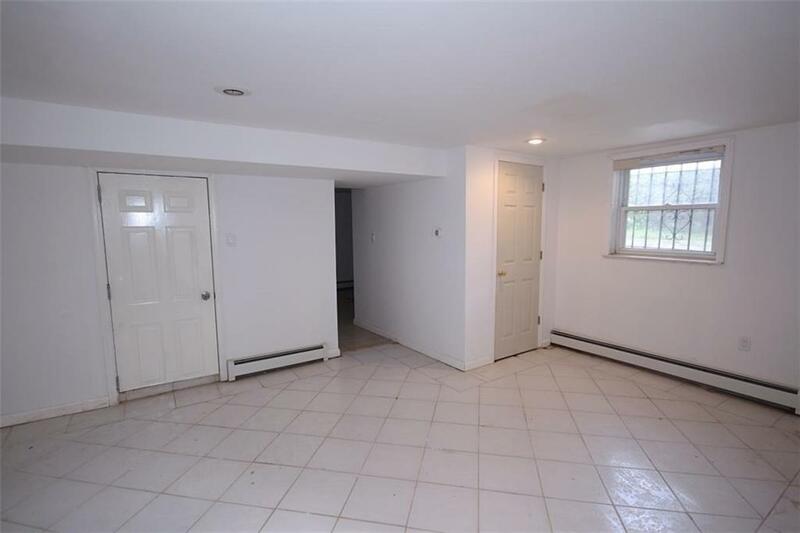 The other two bedrooms are quite large because the building size is 30x50 and the lot size is 40x100. 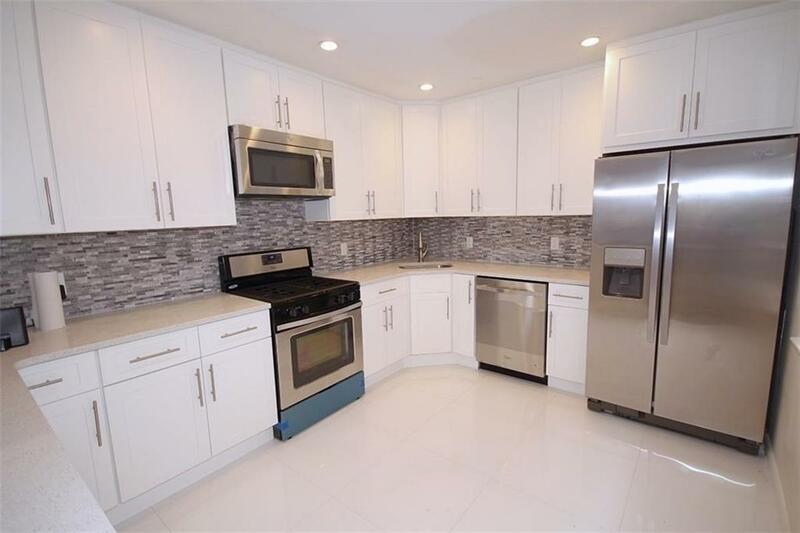 The home features a gorgeous state of the art kitchen that has never been used; with brand new stainless steel appliances. Wonderful stone counter tops and modern back-splash. 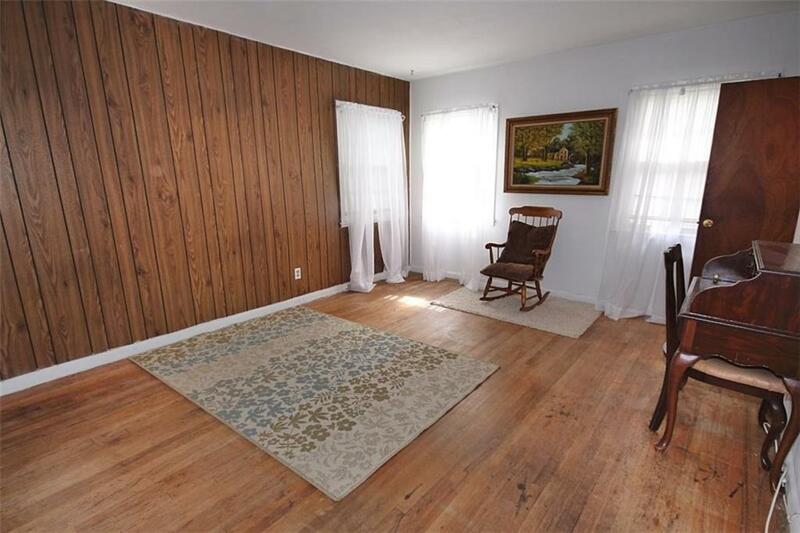 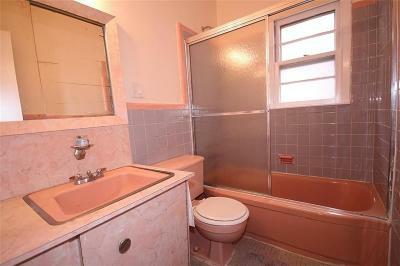 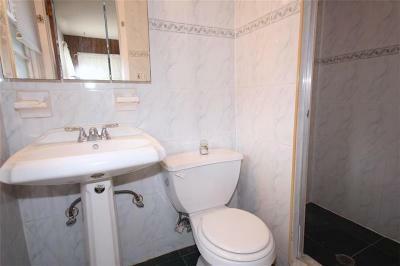 The hardwood floors are beautiful, and the home contains 3 bathrooms. 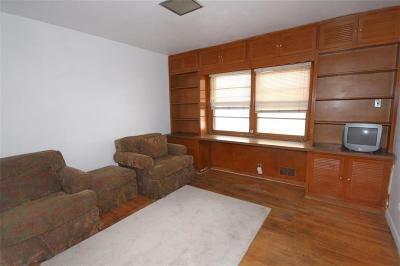 The first floor is considered walk-in space and features a great room, office space and so much more. 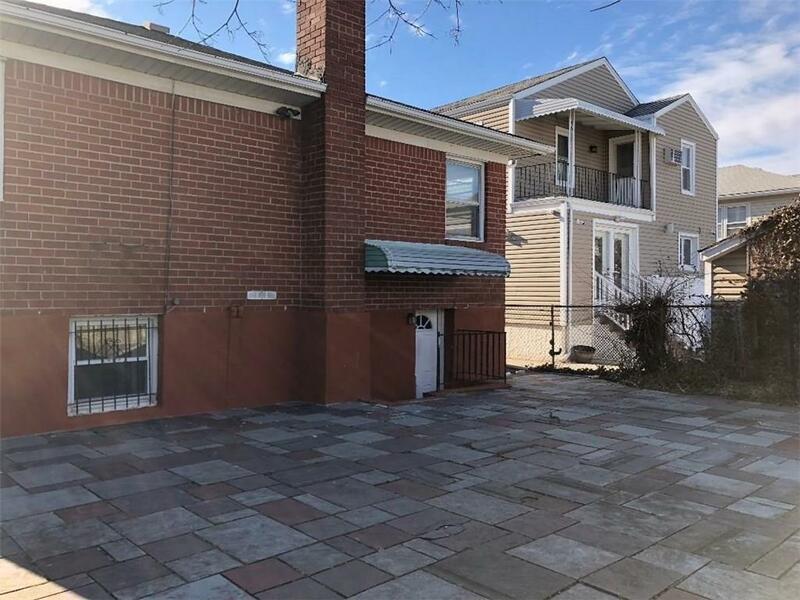 The mechanicals feature an updated gas boiler and electric and tremendous 2 car garage and storage; and park like back-yard. 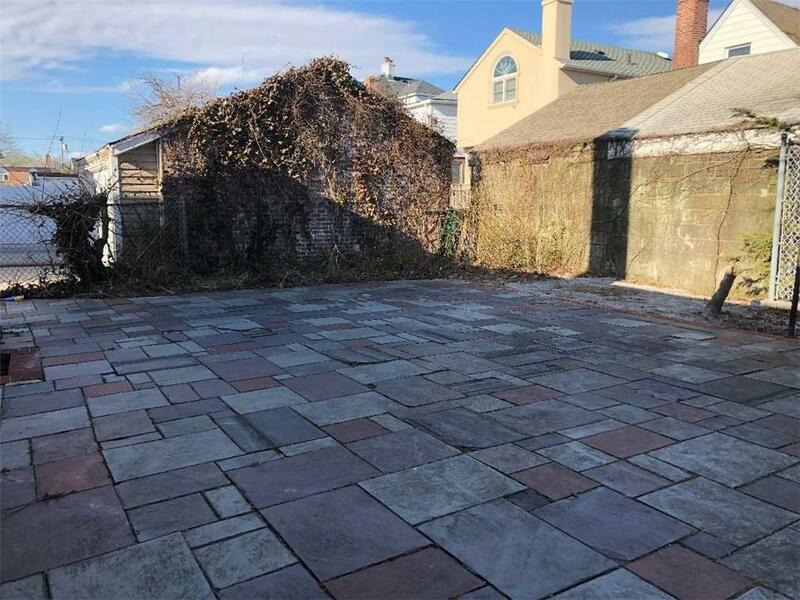 The home also has an additional private driveway that will fit 3 additional cars. The neighborhood features the new Rockaway Ferry to get into lower Manhattan and has fine schools PS/MS 114 and The Scholars Academy and St. Frances Academy. Convenient to houses of worship and many new restaurants in this beach front community.